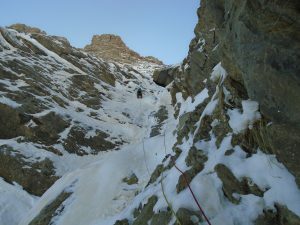 The Pyrenees show a very different look during winter time, offering us the opportunity to get deep into the snowy mountains. 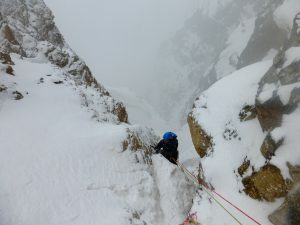 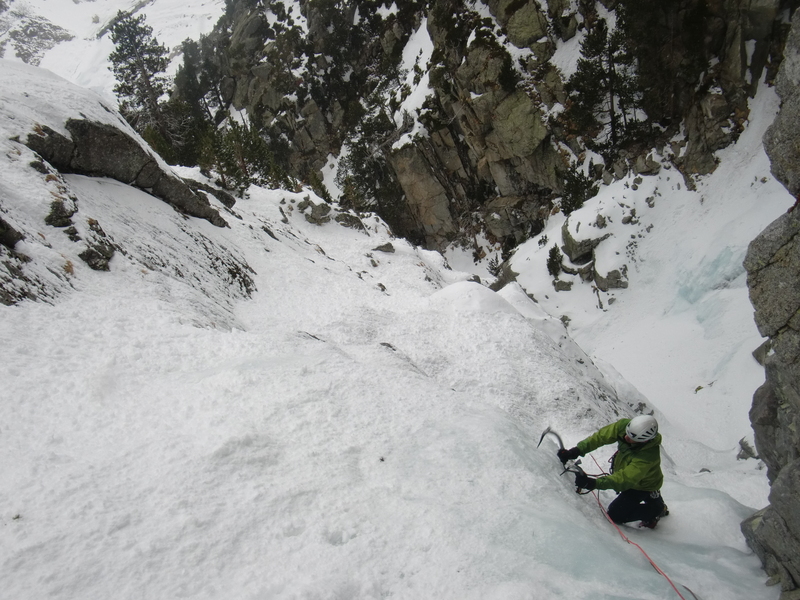 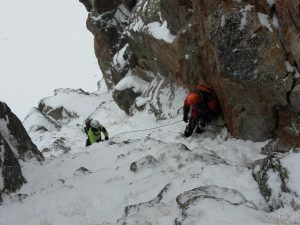 Winter mountaineering and alpine climbing, for all levels. 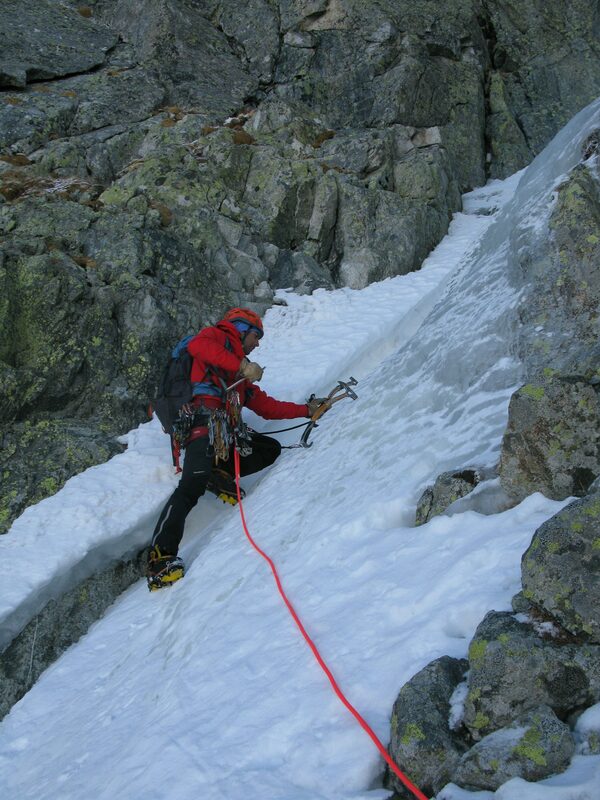 Discover new ways to reach the peaks, during winter time and in an alpine mode. We want to safely test our mental limits. 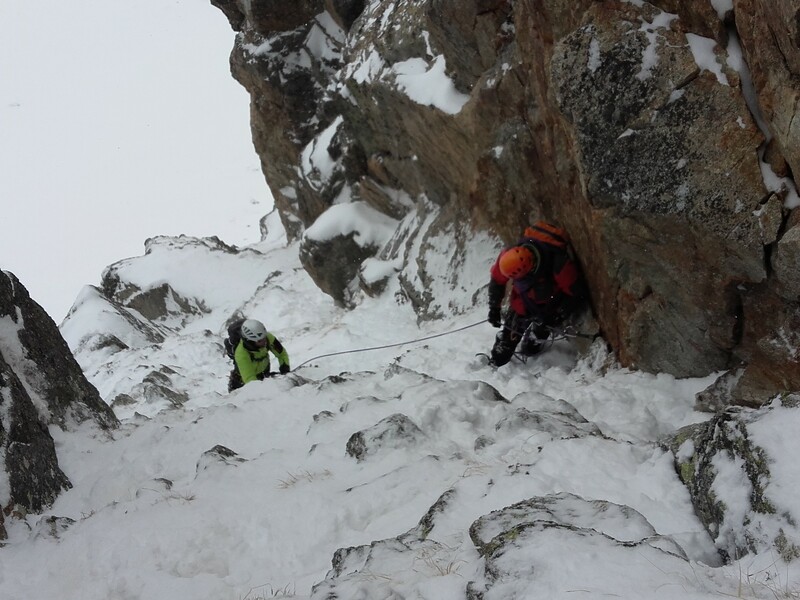 They are all technical climbs. Improve and consolidate your knowledge in winter mountaineering.